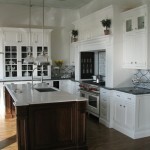 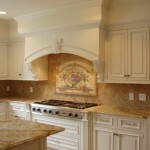 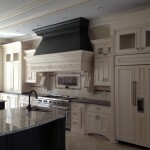 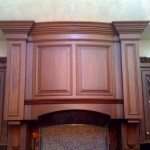 The crowning touch in the kitchen…custom range hoods and hearth surrounds. 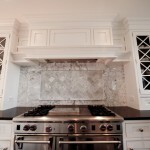 Their main function is to absorb odors and smoke through a filtration of air but in today’s kitchens they add drama and texture. 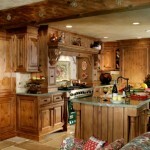 Custom designs span from Contemporary to Old World and materials vary from reclaimed wood to stone and metal. 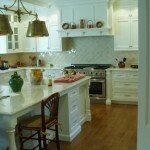 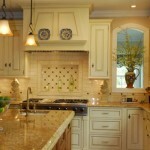 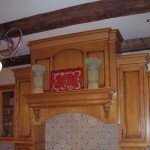 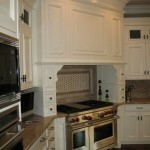 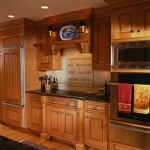 Whatever you desire the custom range hood or hearth surround will be the anchor to your kitchen design.